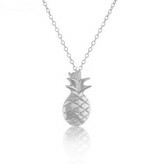 How cute is this subtle round mini pineapple necklace? 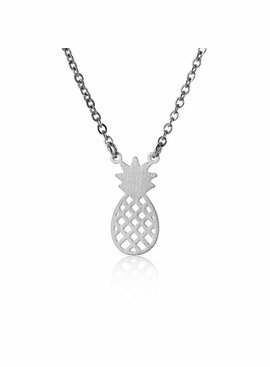 Because the pineapple necklace is so subtle you can wear this cheerful piece of fruit every day. Super nice to combine with our pineapple bracelets and earrings!